You are here: Home / 2016 / The Pilates Guild- Aligning and defining teacher, student, and method. 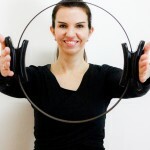 The Pilates Guild- Aligning and defining teacher, student, and method. 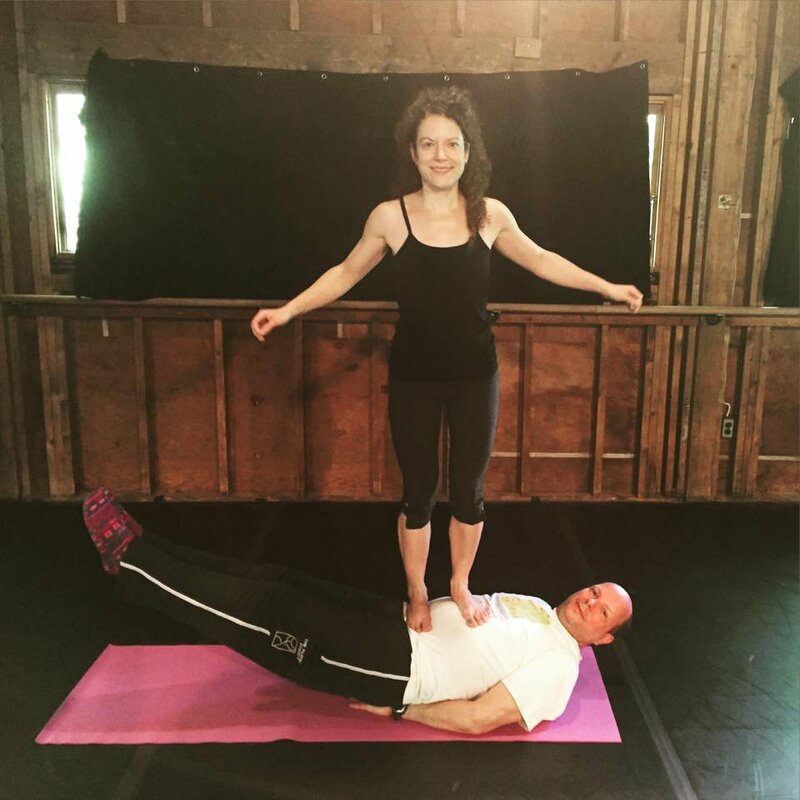 Elaine Ewing and Sean Gallagher (bio below) from the New York Pilates Studio are working on a big project. 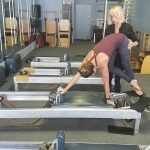 They have re-started the Pilates Guild, which is a membership organization for teachers certified through the New York Pilates Studio going back to 1990. 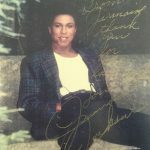 Sean and Elaine also released a special limited edition poster of archival photos of Joe. It is beautiful poster and is sold by the Pilates Guild. Why start a Pilates Association, because there are already so many of them. 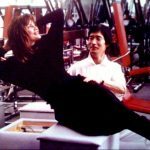 Until recently, many Pilates teacher have not heard of the Pilates Guild, but in fact it has been in existence in the early 1990’s. 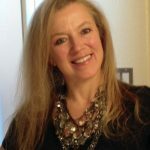 The Pilates Guild has always been a membership organization for pilates teachers certified through Sean Gallagher’s teacher training programs. Any teacher certified through any of these programs: Pilates Inc, The New York Pilates Studio, and USPA is eligible to become a member. If a teacher is interested in joining but is certified through a different program, there is the option to bridge to USPA or The New York Pilates Studio through the teacher training programs, and then become a Pilates Guild member. There are at least three important goals of the Pilates Guild. One is to provide support and assistance to its members in a way no other organization currently does. I’m always hearing pilates teachers say that other organizations they’ve joined have done nothing for them except take their money and throw a yearly party. The guild is nothing like that. 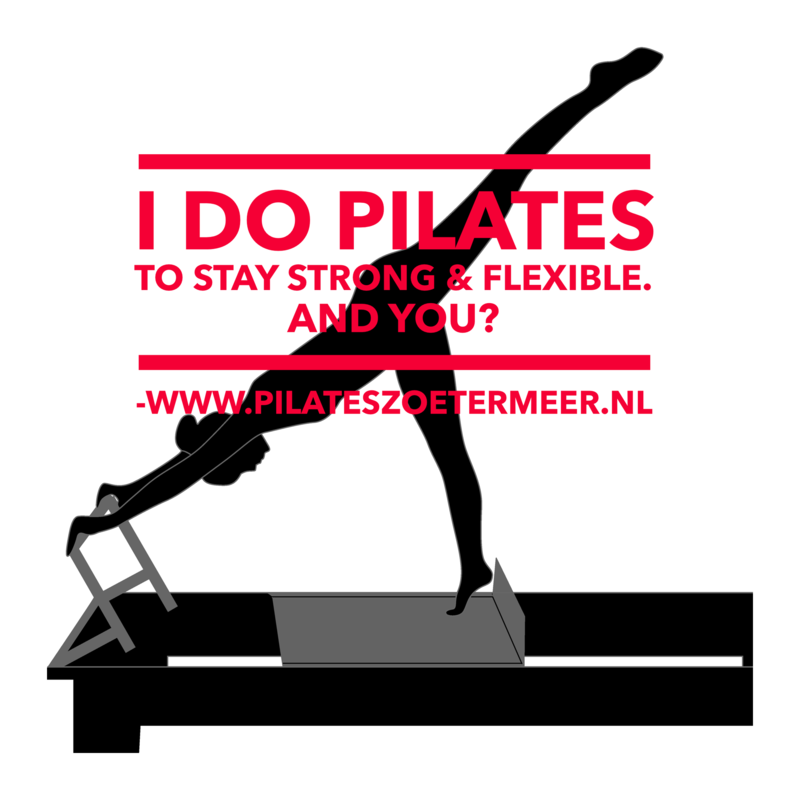 We have a facebook page where we share photos of our members doing pilates, highlight them as teachers, share their announcements, etc. 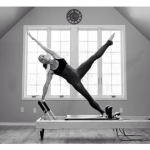 We have additional goals for the near future with more ways to support our members and thank them for continuing to share the tradition of Pilates as Joe intended. 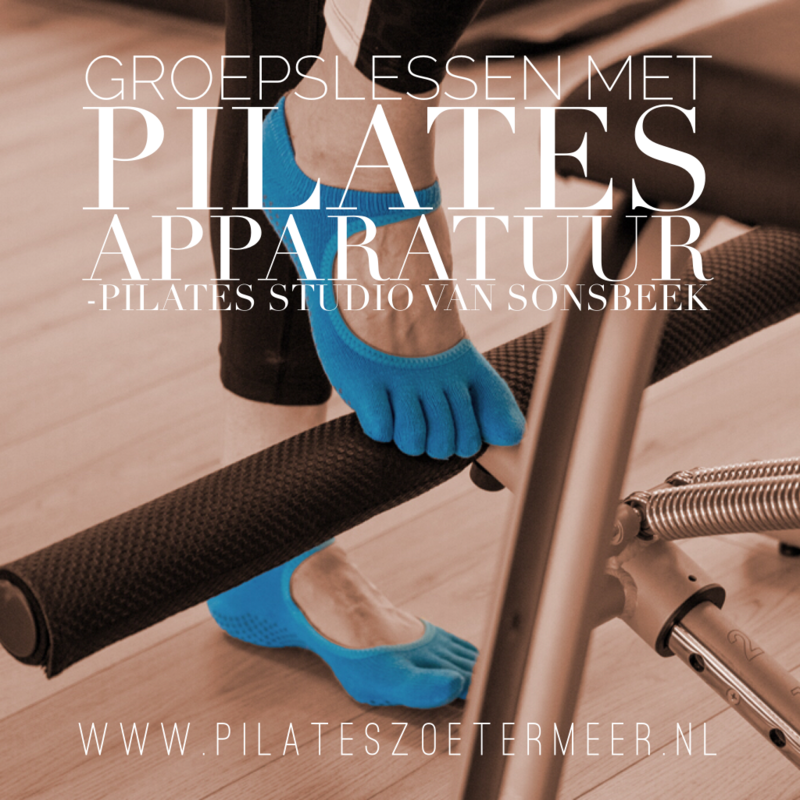 If it wasn’t for their dedication and hard work with the method, we wouldn’t have the Pilates Guild or a way to spread the work. Another goal of the guild is provide students and the public information about what pilates really is. So often I hear Pilates teachers complaining about social media posts and youtube videos that show what Pilates isn’t. 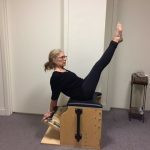 A lot of energy goes into complaining about how Pilates is portrayed online and the public’s lack of understanding and education as to what Pilates really is. That’s where we come in. 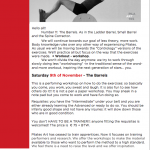 We provide information as to what Pilates really is and what it can really do for its students. 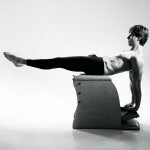 Finally, another goal of the Pilates Guild is to define the method as close to as Joe intended as possible. 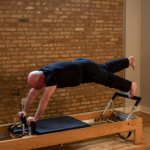 One unique aspect of Sean Gallagher’s training programs is that its teachers have had access to viewing the Pilates archives and have unique knowledge as to what Joe really intended. Many modern day certification programs teach watered down versions of Joe’s exercises, and even movement’s that aren’t Pilates or from Joe, yet say its Pilates! And then teachers certified through those programs think they’re teaching Pilates and don’t even realize they aren’t. 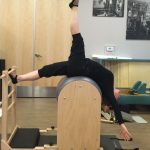 The Pilates Guild is here to represent the true method and educate teachers from other schools, as well as teach the public what to look for and expect from a studio if they are looking for the real deal. Is it meant to be worldwide? Since the 1990’s Sean’s program has certified thousands of teachers from around the world. 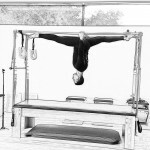 So yes, the Pilates Guild is worldwide- its wherever a guild certified teacher is! We actually have a map to locate Pilates Guild certified teachers worldwide. 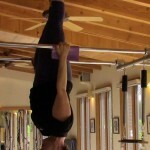 What is the difference between Pilates Guild and other Pilates Associations? 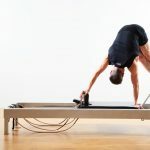 The first difference between the Pilates Guild and other pilates associations is that the guild is a membership organization open only to teachers certified through Sean Gallagher’s training programs (Pilates Inc, USPA, and The New York Pilates Studio). 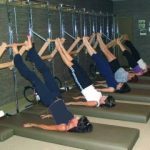 Other pilates associations are geared towards anyone who wants to join, even if they aren’t pilates teachers, which is fine. However the guild has a more focused purpose. 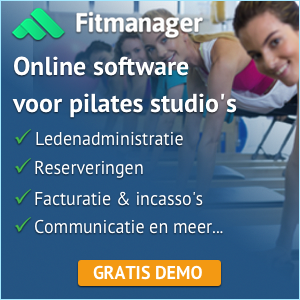 Why re-promote the Pilates Guild after so much time has passed since it was active? The Pilates Guild has been dormant for the past few years but due to a noticable increased interest in classical pilates and teacher training programs to bridge to classical pilates, as well the pilates community mentioning how disgruntled they feel with pilates organizations that don’t do anything for teachers, the idea came up to re-promote the guild as a place for teachers to be supported and to promote pilates. 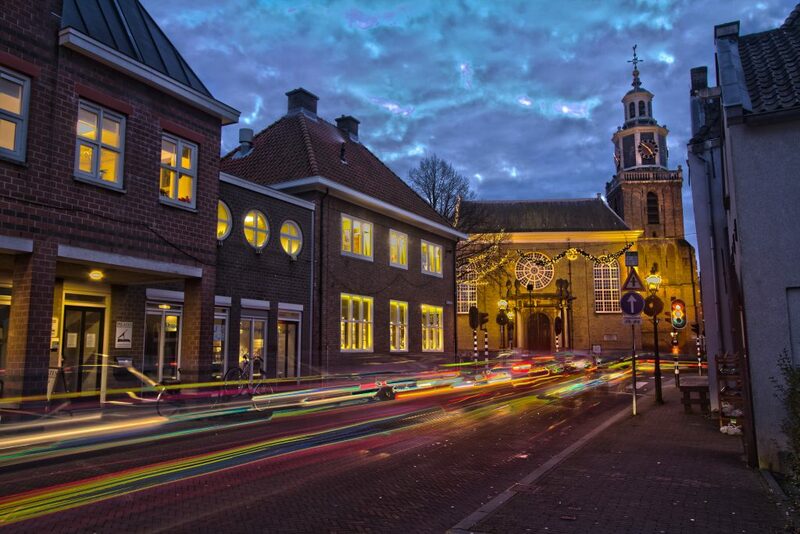 Can you tell us about the history of the Guild? 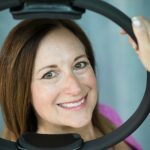 The guild was started as an organization for Pilates inc. certified teachers to help set standards and a code of ethics as well as provide support and benefits. 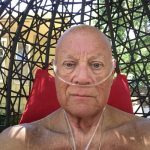 It was loosely based on other organizations such as the APTA, The Feldenkrais Guild, organizations that Sean had been a member of. He saw the benefit of having a similar organization for the pilates teachers who after graduating from their certification program had no guidance or sense of feeling like they belonged to something. 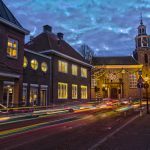 He also felt that to professionalize the process of being a pilates teacher such an organization of like minded teachers would be best able to self regulate and police themselves to show that they lived and worked by a set of professional standards. There was a time right before Romana went out on her own where a not-for-profit was considered and Romana, Sari, Moses, Brooke, Michael, and others were going to be on the board but Sean was only willing to license the trademark to the organization and they didn’t want to do that. 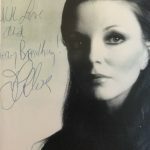 So it never got off the ground as a entity and then soon after Romana split off and started Romana’s Pilates with her family. At the moment, there is no cost to join the guild. In the future, after we build a website and organize member benefits, there will be yearly dues. Is it only Sean and is he the founder? Sean Gallagher was the founder of the guild and the guild is now run by Sean and Elaine Ewing. At present it is not a not for profit organization so has no board. Will it be exclusive? I mean only for Romana’s Pilates trainers? 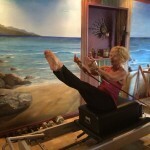 The Pilates Guild is not for Romana’s Pilates teachers, its just for teachers certified through Sean’s program, which is either Pilates Inc, USPA, or The New York Pilates Studio. 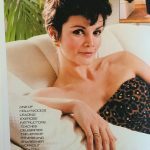 About the poster; are these photo’s a mix from Joe’s book and archives? They are all from Return to Life only and not from Sean’s archive collection. There will be two versions of the poster. One is a limited edition poster: numbered, with Joe’s signature, and also signed by Sean ($75). The other edition is the same poster without those extras ($50). 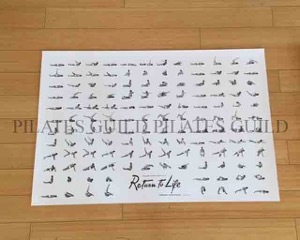 Pilates Guild members will get 10% off the poster. The poster will be for sale through the Pilates Guild facebook page, as well as other locations on the internet. 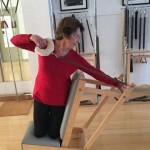 Will Sean publish more archival photo’s, for example photo’s of Joseph working on the Chair, Reformer, etc? Although this is unrelated to the Pilates Guild, yes Sean is working on republishing his book, The Joseph H. Pilates Archives Collection. 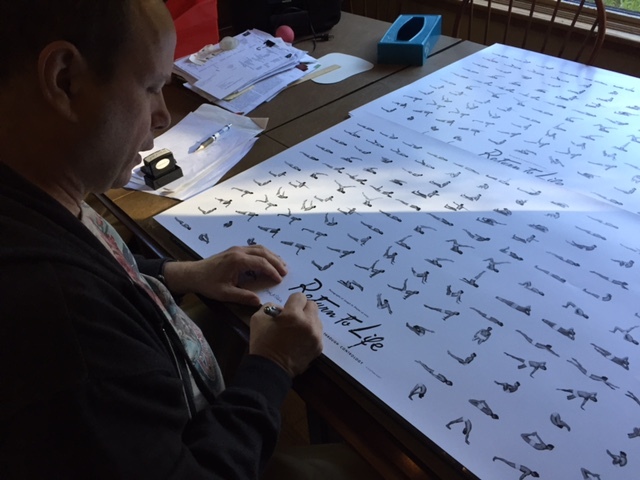 The Pilates Guild is also planning on publishing additional posters in the near future on different subjects other than Joe’s mat work. Why a limited edition? 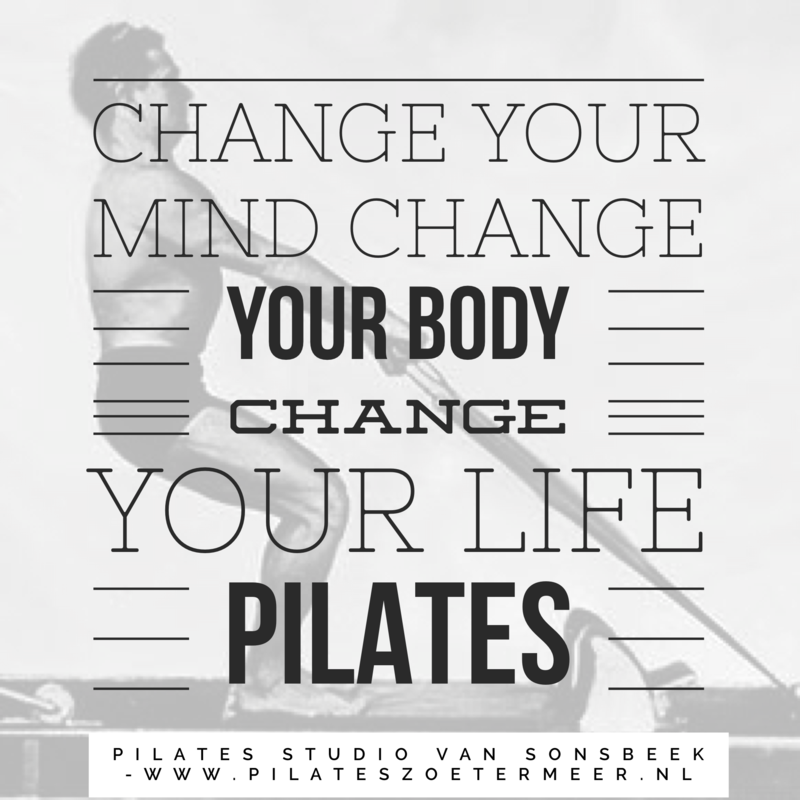 Wouldn’t it be nice if the poster could hang in every Pilates Studio? The Poster comes in two editions as a way to offer two options depending on what individual teachers want. We already have so many orders for both versions of the poster, so we’re glad we have two options for pilates enthusiasts to choose from. 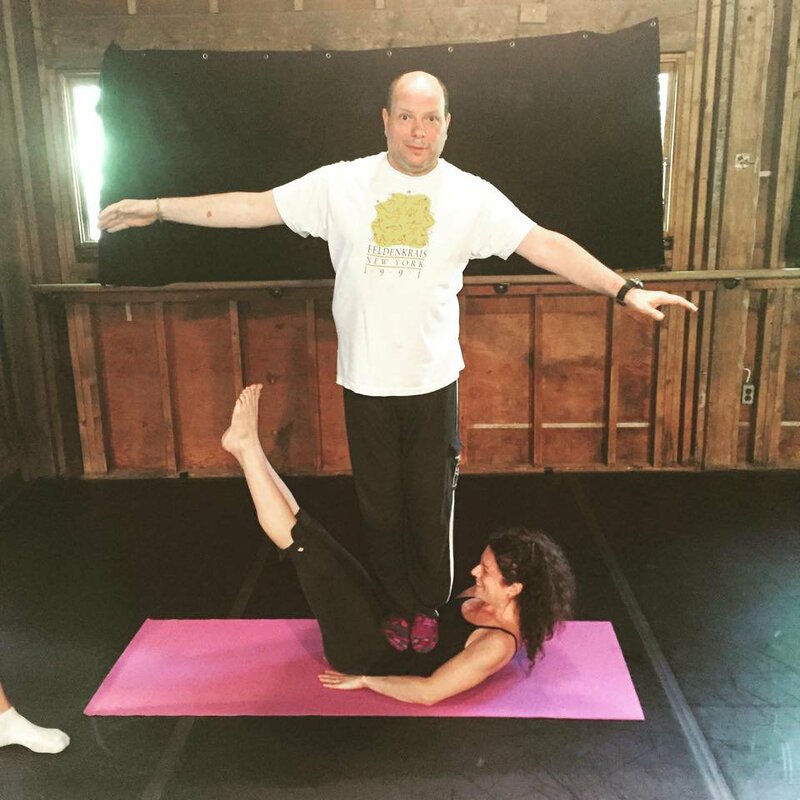 Sean P. Gallagher (BFA, PT, CPT, CFP, EMT, MS) is the owner and master physical therapist of Performing Arts Physical Therapy, as well as Teacher of Teachers and owner at The New York Pilates Studio® in NYC. 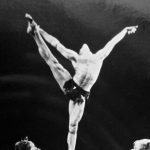 He developed the first teacher training manual along with Romana Kryzanowska for Authentic Pilates and was instrumental in getting the Pilates method recognized and taught around the world. 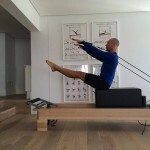 Sean is also the owner of the largest collection Joseph Pilates’ archival material and has three published books, “The Pilates Method of Body Conditioning” , “The Collected Works of Joseph Pilates” and The Joseph H. Pilates Archive collection. He has provided back stage Physical Therapy care at over 120 Broadway shows. 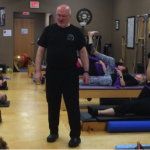 With over 35 years of dance and physical therapy experience he has developed the most comprehensive injury prevention and self care program available to performers today. Sean is an adjunct professor for Anatomy, Somatics and Authentic Pilates™ at Marymount Manhattan College and has anatomy and Authentic Pilates™ at the New School for 12 year and was adjunct professor for gross anatomy at NYU’s Physical Therapy program for 9 years, and has taught pilates mat classes at Jacob’s Pillow for 17 years. He is a New York State certified Emergency Medical Technician and has recently completed his masters in Clinical Nutrition from Bridgeport University. Please PM me your address and I will reply with the postage you need to include in the price. Payments by check or paypal only. Please double check that you have all the correct info for payment, check payable to, and address to send the check. First- double check that you are about to send the exact correct amount for the poster, including the shipping. At the top of the page, click “Send”. Select the option to send to friends and family. In the note to seller section, type in the address you would like the poster mailed to. Finish payment and you’re all set! Once your check is received, your poster will be mailed to you. Please let me know if there are any additional questions! And thank you to everyone for your interest in the poster.